Sandra Castell Garcia is a Performing Arts Producer from Valencia, Spain. 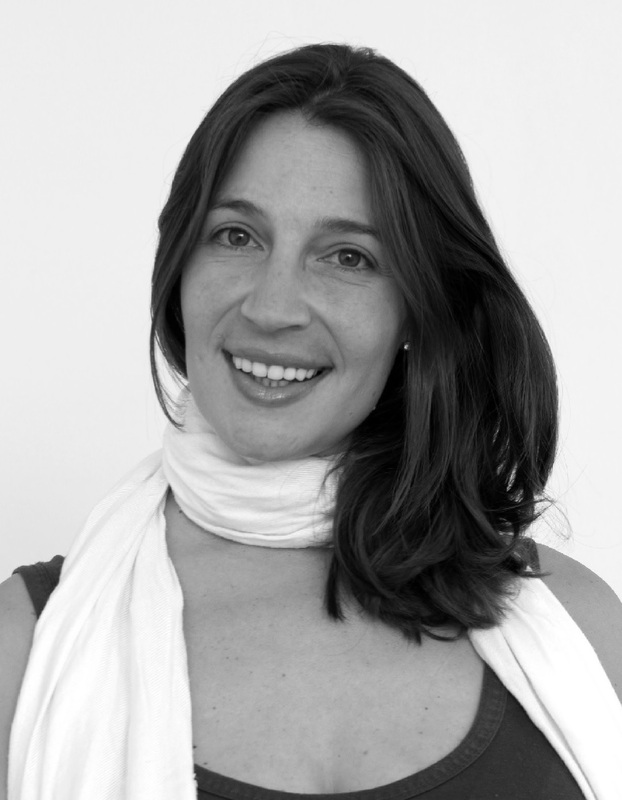 Sandra has a Dance degree, Business degree and a master in Cultural Management. She is committed to developing the performing arts in a global context and deeply interested in international artistic research and innovation. Sandra was thrilled to join Selladoor Worldwide in April 2017 as their Senior Producer, as part of the Senior Management team. Before joining Selladoor Worldwide, Sandra has worked in various theatres and performing arts venues including Sadler’s Wells, The Place, The Roundhouse, British Film Festival and the Sounthbank Centre. Sandra has extensive experience producing and managing shows, and has worked through the years with some of the most internationally recognized artists such as Sidi Larbi Cherkaoui, Sylvie Guillem, Akram Khan, Carlos Acosta and Nitin Sawhney, amongst others. Selladoor Producing credits include: Kindertransport (UK Tour), The Producers (International Tour), Spamalot (UK Tour & South Korea), Flashdance The Musical (UK Tour).